Source: Larry Jordan’s tutorial on ‘warming a voice’. Utilises step-by-step instructions/visuals to guide you through the process. Summary: To “warm up” a voice, we boost a range of bass frequencies. To improve diction, we boost a range of higher frequencies. 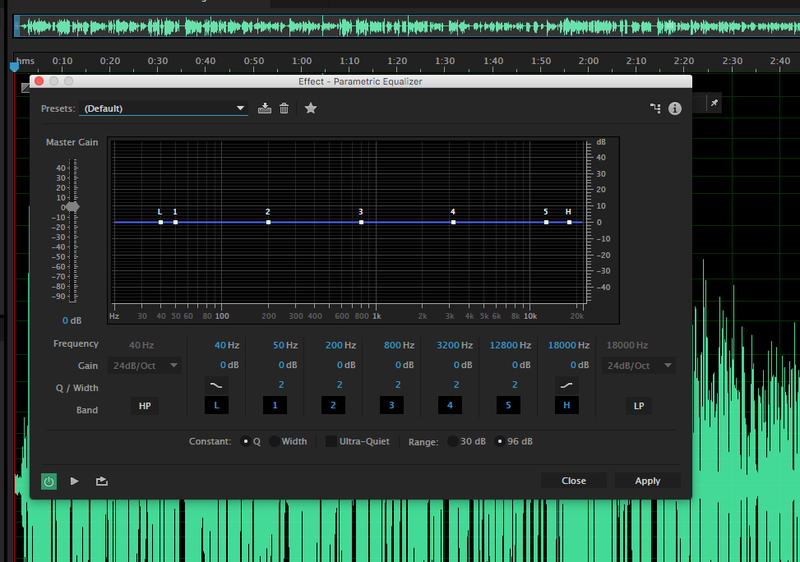 And the tool we use to accomplish both these tasks is called an EQ filter (EQ is shorthand for “equalization”). 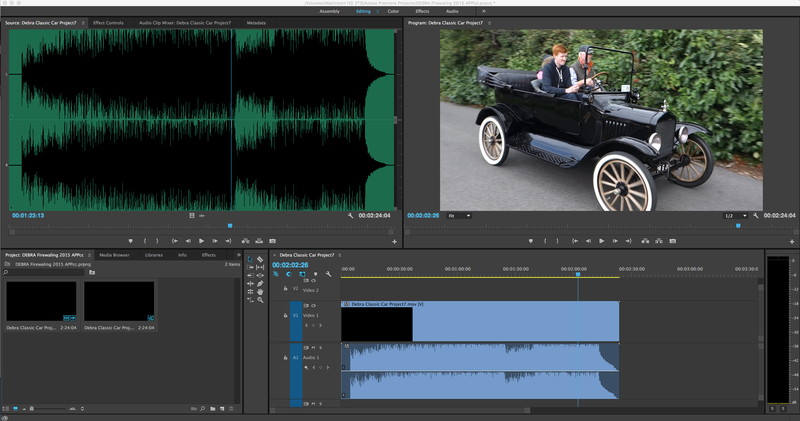 Source: Larry Jordan’s tutorial on how to improve audio recordings especially of the human voice within Adobe Premiere Pro CC. 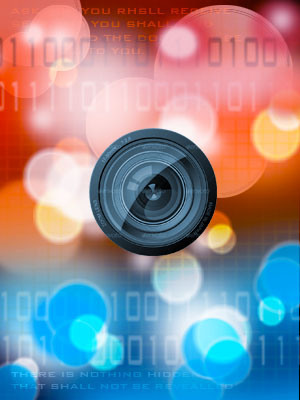 Video recordings with variable audio quality is a very common problem, and this step-by-step tutorial is a very useful guide on how to ‘smooth’ those variables out and to achieve the best quality recording possible. Well worth the time to read it. 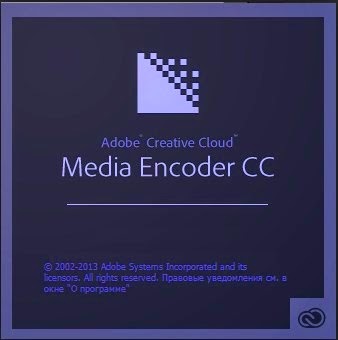 Source: Larry Jordan’s tutorial on how to normalise video in Adobe Media Encoder. This tutorial is really only for those of you who might have material to be broadcast. If you are web video producers then this is less important, but regardless it would still be worthwhile to be aware that such a standard exists for broadcast, as you never know when your own masterpiece may end up being broadcast. There are a few guidelines that are technical at the start, but don’t worry, they are so you just know which option to choose depending on your country of origin/distribution. After that there is a visual step-by-step guide to the ‘normalization’ process.